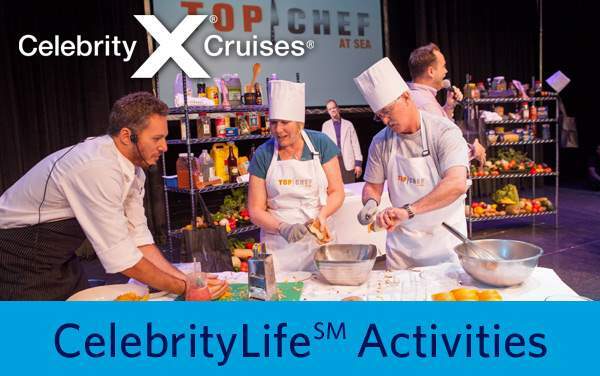 Celebrity Cruises to the Western Caribbean offer some of the most fun-filled vacation experiences available. 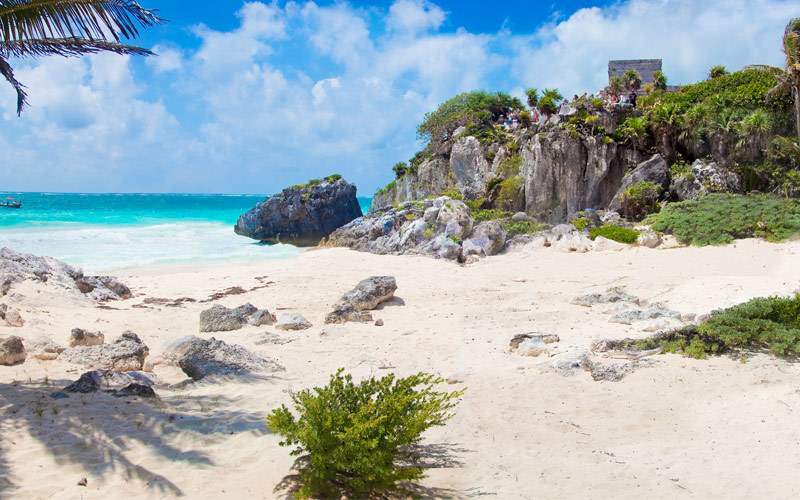 Every day of your trip you will have the chance to delve into island cultures, snorkel or scuba dive in the crystal clear waters, or shop for some local treasures to bring back for those who weren’t fortunate enough to join. Whether you decide to spend your time basking in the waterfalls of Jamaica, or sinking your toes into the white sand beaches, each day will be a tropical delight and each night a vibrant culture-filled experience. 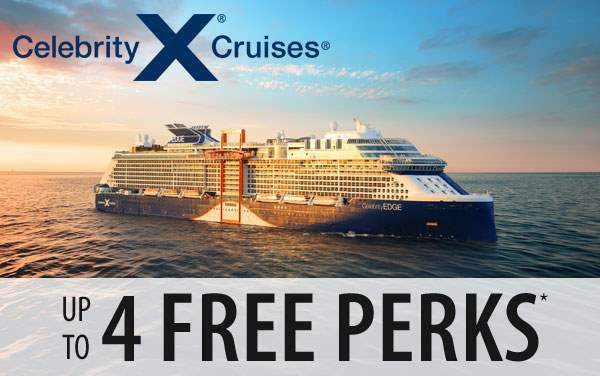 Cruise to the Western Caribbean with Celebrity Cruises for an experience you’ll never forget. Days packed with adventure and nights spent relaxing in the warm Caribbean air are what’s in store on a Western Caribbean cruise with Celebrity Cruises. 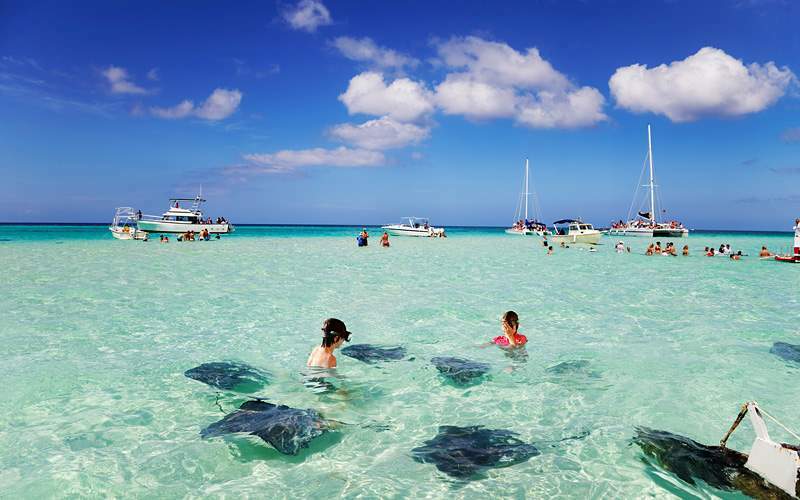 For example, you can tour cities like Cozumel and Cartagena, bobsled in Jamaica and even pet a stingray. 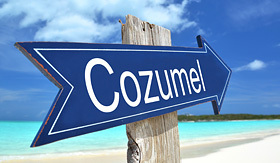 The Amazing Cozumel Race is a truly unique sightseeing experience for those tourists looking for a challenging and fast paced adventure! 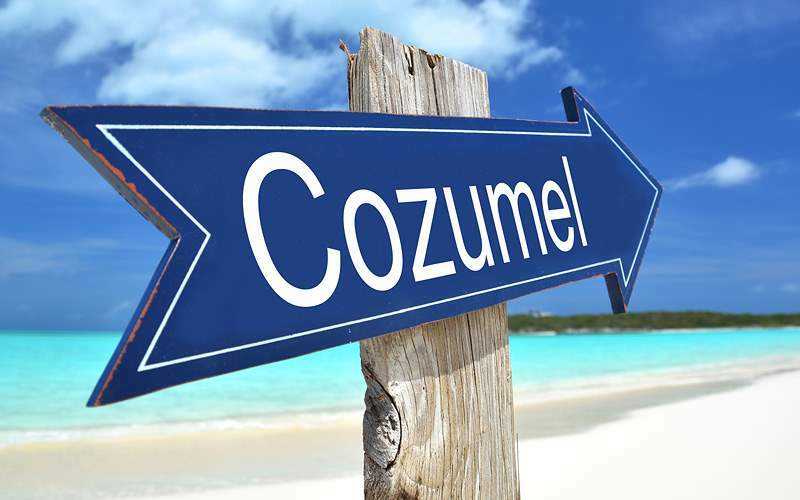 Solve clues that will take you to the most prominent points of interest in Cozumel, but not without taking a snorkel dive in the middle of the race! 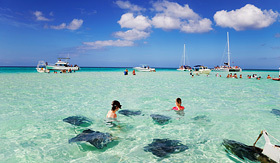 Snorkel with the friendly stingrays and tropical fish in the shallow sandbar of the Caribbean. 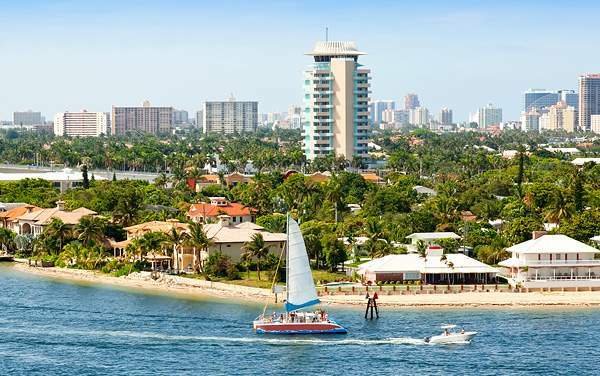 The new vessel, the Cayman Explorer, offers spacious comfort, an onboard full service bar and an observation sun deck for great views of the water surrounding you. 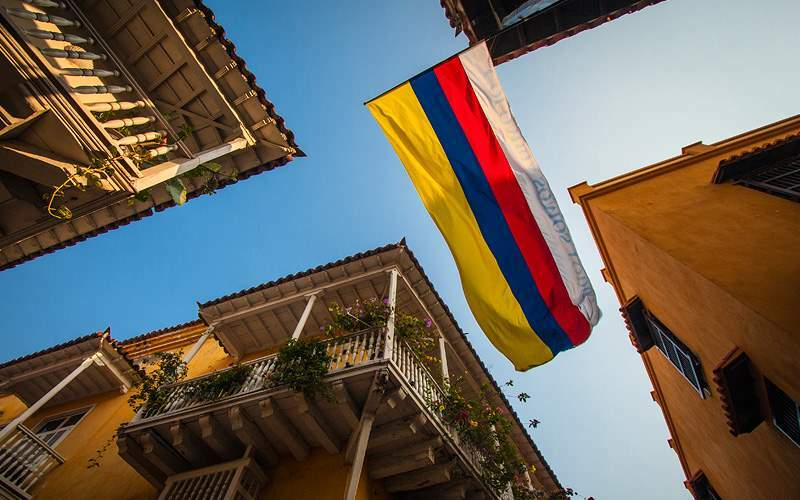 A town of truly unique stops, Cartagena is home to the largest work of Spanish Military engineering at San Felipe Fortress. 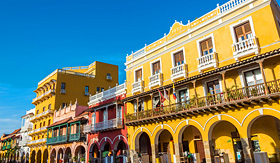 You can also see the Inquisition Palace and San Pedro’s Claver’s Sanctuary, both important sites in the history of Spanish slavery. 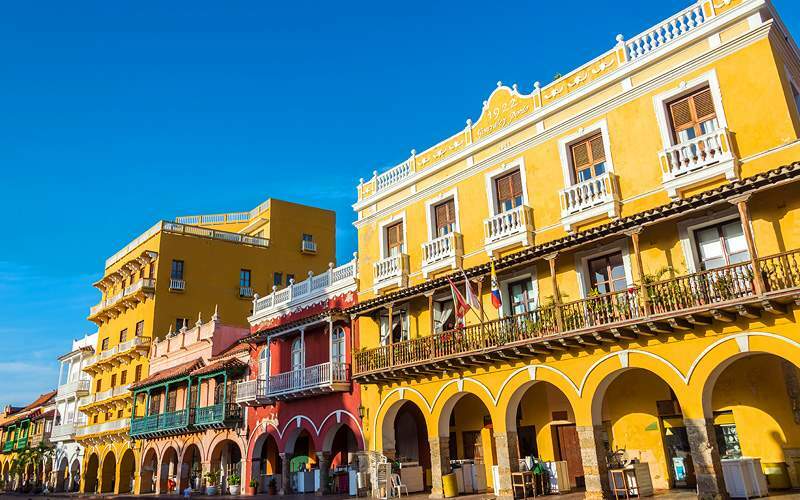 From the top of a hill that can be seen from any point in the city, La Popa is an ancient monastery built in the 17th century that has the best view of Cartagena. 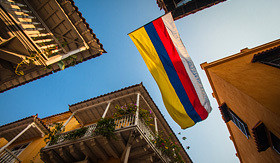 The Gold Museum exhibits the pre-Columbian gold artifacts, ceramics and high engineering achievements of the island. This 18-hole, 6,605 yard golf course compliments the terrain, breeze and waters of Grand Cayman. 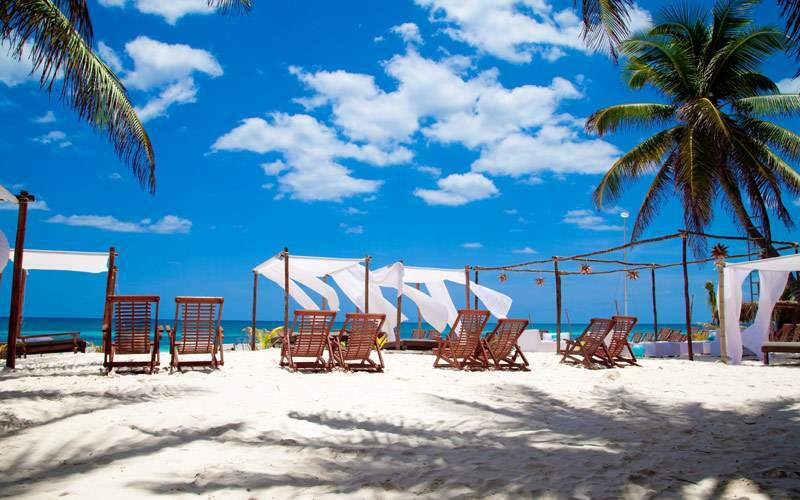 The course shines with views of the Seven Mile Beach and the exotic birds and flora that surround it. 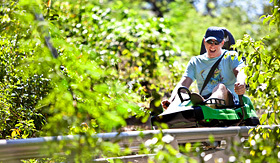 Cultured by the 1988 and 1992 Olympic competition, this exhilarating adventure drops you through the tropical rainforest more than 2,000 feet in a rollercoaster-like Bobsled. 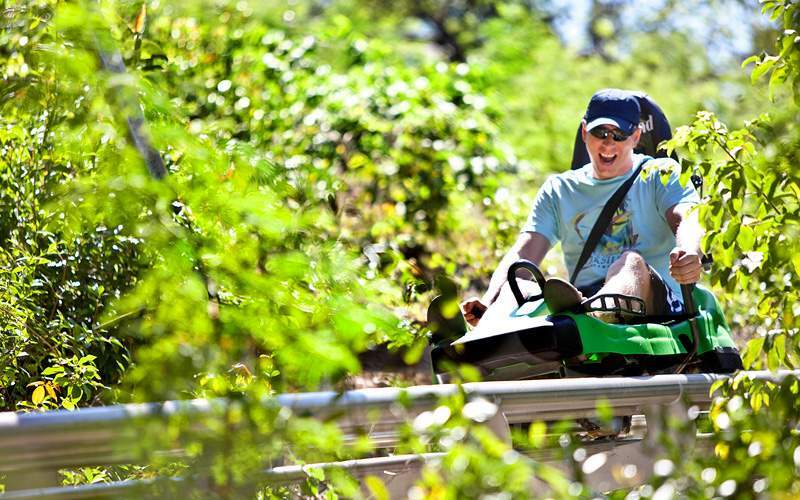 The bobsled offers a handbrake, so you can ride at the speed of your choosing. 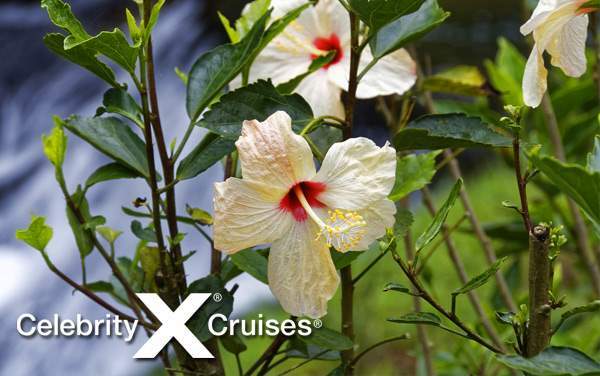 View our photo gallery of Western Caribbean cruising photos from Celebrity Cruises. 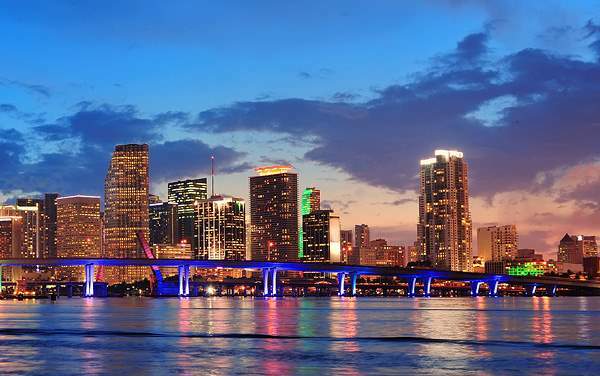 Best of all, this is merely a sample of the sights waiting for you on a Celebrity Cruises Western Caribbean cruise vacation.